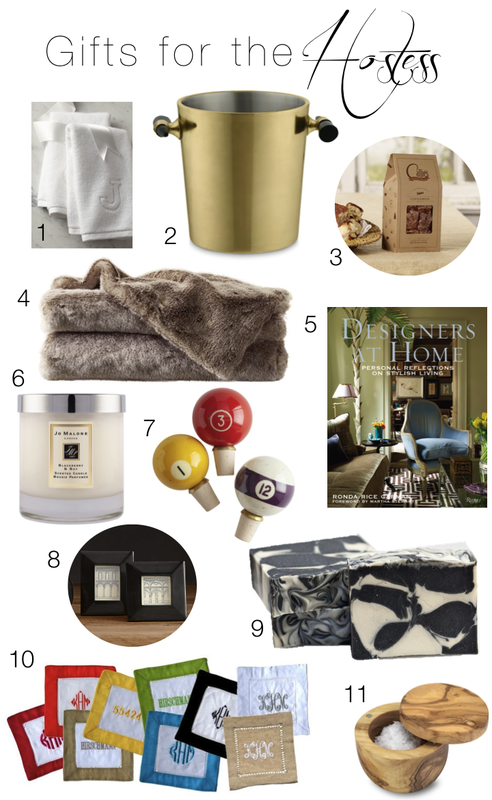 Its that time of year again...gift guides!!!! I thought I would start out with a hostess guide as this can also come in handy for Thanksgiving! Here are a few ideas to hopefully help with your shopping list..
3. after hosting a party the last thing you want to do the next day is cook breakfast...Callie's Biscuits are so yummy and I'm sure the host/hostess will be thanking you the next morning! 5. Designers at Home even those who are not design enthusiasts will enjoy this book...it is a look into the homes of top designers and the things like sheets, ect. that they use in their own homes.